À-moto is a Vienna-based atelier founded in 2017 by the french artist Jenna Philippe. This website is a gallery for her artistic and customized paintings on helmets and motorcycle parts. It also shows her photography of rides around the world. 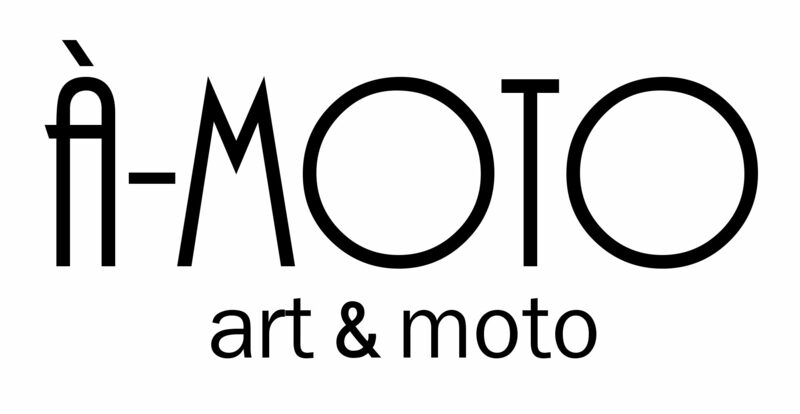 À-moto is both the abbreviation for “art and motorcycle” and a french expression which means “to be on a motorcycle”. 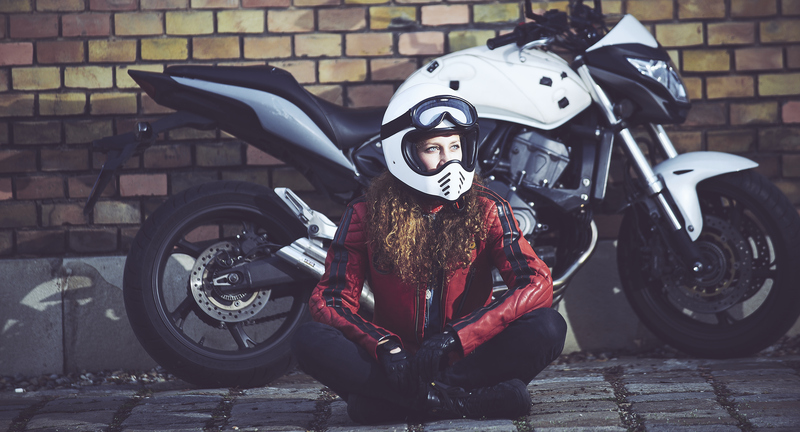 It refers to the origin of the artists’ inspiration: the world of motorcycles, riders, and artistic and cultural world heritages discovered during her motorcycle road-trips. Jenna Philippe is a french artist passionate by motorcycle and art. She believes in the analogy of both. Their practice move you and move others, teach you and make you share your knowledge. In a sense, they connect you with others and disconnect you from preconceived concepts, bring you perseverance and tolerance, balance and unbalance. It is a story of being crazy and wise, ambitious and humble, free and passionate. While riding, the artist feels at home, and feels that home is everywhere. While painting, she translates her thoughts and emotions into colors. Jenna sees in the creative process the opportunity to make a tribute to artists and heritages that taught her how to create, while developing her own style. She sees in the giving of her art work, the creation of a link between two people and the chance to make someone feels at home, too.